> Blog > Roofing > Proactive Building Maintenance: Why Does It Matter? Proactive Building Maintenance: Why Does It Matter? As a building owner or facilities manager, nothing is costlier or more tedious than maintaining the property. After all, it can eat up a great portion of your budget for keeping the building or facility going. The key to this, fortunately, is to approach maintenance with a proactive mindset. In doing so, you can achieve better savings and stress-free operations. 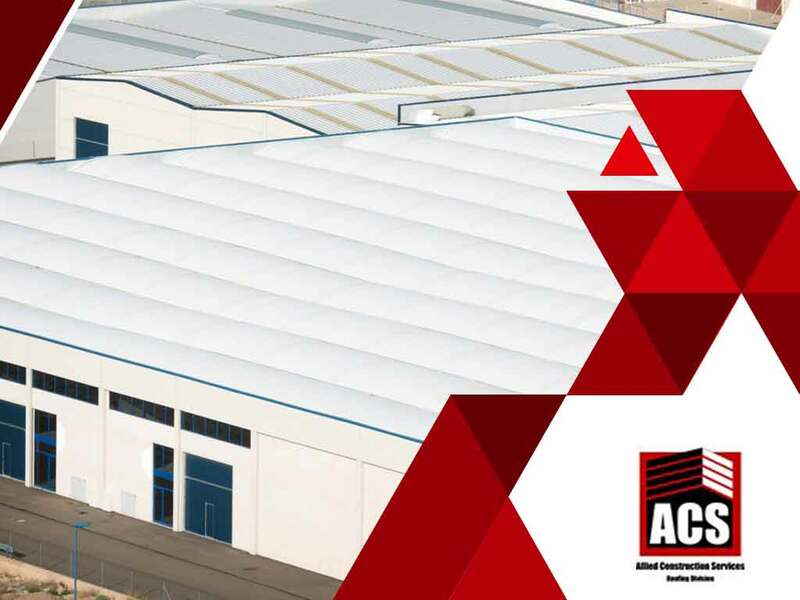 Allied Construction Services, a leading general construction services provider in the area, share the reasons why it matters to be proactive rather than reactive when it comes to maintaining your commercial property. Whether it’s an HVAC system malfunction or a roof leak, many building owners and facilities managers have experienced inconveniences that require expensive and immediate repairs. While these situations occur in even the most well-kept properties, being proactive with scheduled maintenance and repair helps you avert a potential crisis brought about by postponing such activities. A poorly maintained property asset would have to undergo significant restoration to make it useful again. Unfortunately, it can be too expensive to do so especially if it is a large one. Keeping it in good condition through a strong maintenance schedule ensures its functionality and longevity. At Allied Construction Services, we offer regular roofing system inspections and maintenance. We also protect your property further with our waterproofing system solutions. Establishing a regular inspection and maintenance program protects your tenants, staff, employees, or customers from possible injuries and insurance claims. When you work with us, we minimize the hazards your property poses to people inside and outside of it. We can help you with exterior and interior property maintenance to achieve an attractive and safe place to work. Lower your cost of property ownership and set your budget more efficiently with our building maintenance services. Call (925) 297-5788 or fill out our contact form to schedule an appointment for a free property inspection. We serve residents of Oakland, CA and surrounding areas.